The speakers were all gas industry professionals – engineers who had risen to become regional heads of this or that, they spoke on issues of demolition, remediation and much else. They clearly all felt a bit guilty – one of them said that they had make it clear how much they loved the holders they were pulling down – and then ran for the door. There was a film of the very expensive work being done on the reconstructed Kings Cross holders – and details of the interesting things being done round the world with these remarkable structures. At the end we were given a card game ‘gasholder trumps’, and I am sorry to say that it doesn’t include our great East Greenwich holder. So – we have a remarkable holder here in East Greenwich. We used to have two – but that’s another story. Together they were the biggest concentration of gas storage, world wide, ever. We still have East Greenwich No.1. It was built in the early 1880s for South Metropolitan Gas Compay’s shiny new better-than-better-best gas works. It was the conception of the innovation-mad company chair, George Livesey. It is very big – biggest in the world when built, maybe the biggest in Europe now and very plain. It is one of three such holders - a recent report on them by a historical engineering consultant concludes that it is on “George Livesey's revolutionary cylindrical shell principle .... the structural innovation (set) a new bench-mark for gasholder design... the progression of increasing size and sophistication in design was continued at the East Greenwich site”. In conversation I have heard it said that the three Livesey holders compare to others ‘like Concorde to a bi-plane”. It is big – because it is cheaper to store in bulk, because it means gas workers have time to go to church on busy Sundays. But it also needs to be safe – safe in high winds, safe while bombs drop round it, and safe in the terrible event of a gas escape – and all of these things have happened. It is also very plain – and that is because it is a very early example of the idea, which became current among artists, architects and designers in following years that a structure must express itself, must be honest with what it is. No more Victorian rosettes and plaques – it is a gas holder and that should be enough. I have tried to describe it as an early modern movement building, but not sure anyone is listening. Anyway – what is going to happen to it. The Council wanted it down when there were plans for a new school nearby. There would be a lot of teachers coming to Council meetings and bleating on about pollution and danger. I wanted to jump and and say 'yes, all that, and fair enough - but are you also teaching these children about effective Victorian engineering - about aspiration, innovation, ingenuity and high standards'. Don’t know what has happened though about discussions on it between its owners and the people from developers and the GLA who run the Peninsula. It is sort of clear from the Conference that all gas holders are now decommissioned. Or at least some of all of them, because various people kept remembering ones that are still in use. But I think we have run out of gas here in East Greenwich. I did speak to the relevant engineer but he wasn’t at all forthcoming about its future. So – no better informed than we started. There are very interesting reuse schemes for gas holders all around the world. Many communities are very proud of these structures. If I can quote a very very senior figure in Greenwich Council ‘it is an amazing and outstandingly dramatic structure in its landscape’. It could look wonderful. As ever in Greenwich, we have something outstanding but we don’t seem to know, or care. I am available for talks on George Livesey, or the gas industry in Greenwich, or the early London Gas Industry. 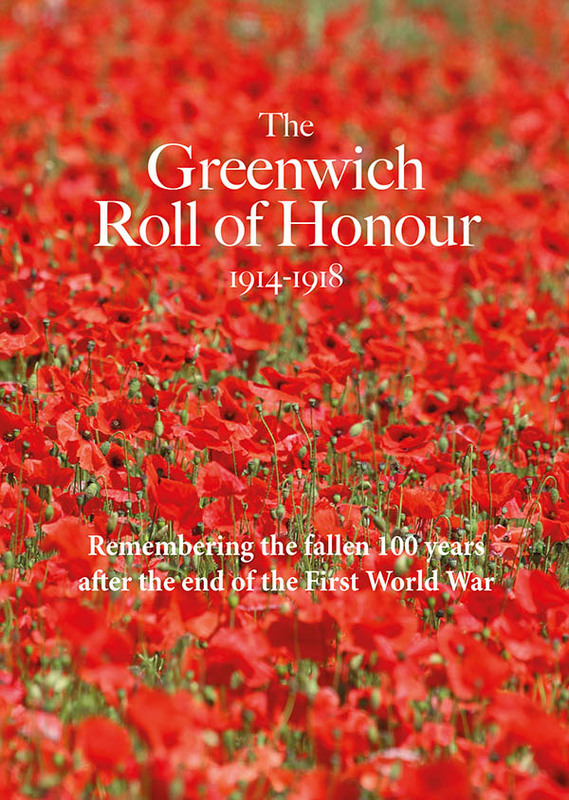 Happy to pass on info about the conference programme and also on various stuff I have on the East Greenwich holder (including the report quoted above). Happy to pass on the ‘make your own gas holder kit’. I must work out how to play that little card game – gasholder trumps – any ideas? “There are very interesting reuse schemes for gas holders all around the world.” – Would be interested in hearing some of the ways they can be reused? Jonathan – round the world. One of the papers at the Conference was on this, but I guess it would be against copyright to copy it to you. The famous example over many years – and maybe the first – is at Oberhausen in the Rhur. I also thought there was one in Milan, but the speaker didn’t mention that. Locally, of course, the site at Kings Cross has plans to convert ‘the triplets’ into a housing scheme. Look up Berlin, Vienna, Augsberg, Leipzeig, Duisberg, Stockholm, Tuku, Athens, Brisbane, and Dublin. And there are more. That’s a lovely article Mary. Wouldn’t the children in our local schools love to hear about the gas holder and make the paper model? I think it’s great, always have loved looking at it and am happy to join a group to save it if there is one. As someone who spent the first 18 years of my life living in Boord Street, in the shadow of the gas holders and 28 years working in the gas industry, nothing to do with gas holders though, I have always had an interest in them. I now live just outside Warwick, where the earliest gas holders in the country have recently been reused as housing. They are, of course, brick built and are being converted into apartments. If you google Warwick Gas holders there is plenty of information, including, for those of an archaeological bent, the report of the archaeologists that was required before their conversion. Was away when this conference was on unfortunately, so missed it. Am really just starting to research the Klonne in York (yes, York, but it’s now gone). Would love details about the ‘make your own gasholder’ kit! I note you’re on Linkedin, so do make me a contact there and keep in touch.